October was all in for 'cross racing, swimming was completely missing in action and I managed a solitary run. It was all about the bike this month to see how the 'cross focus would pan out. 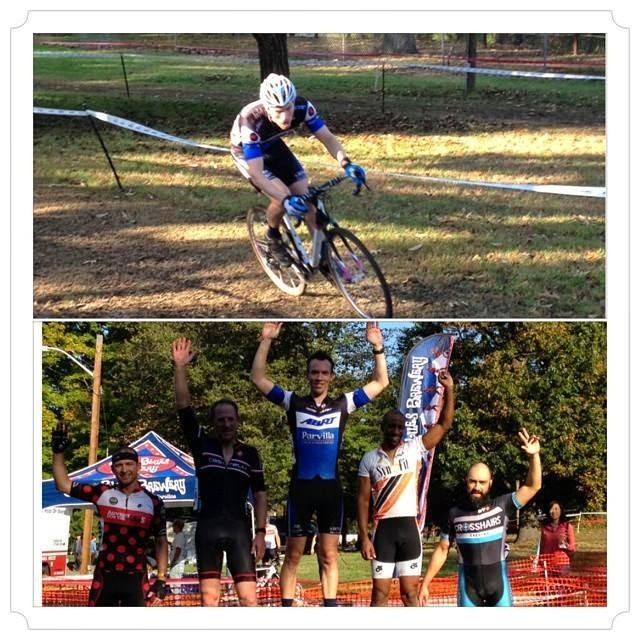 October saw me race 6 times including the final weekend of Holy week up in Providence, a double weekend of wet local races at Seneca Creek and Tacchino, the big MABRA race in DC and then our own race, ABRT's AACX. 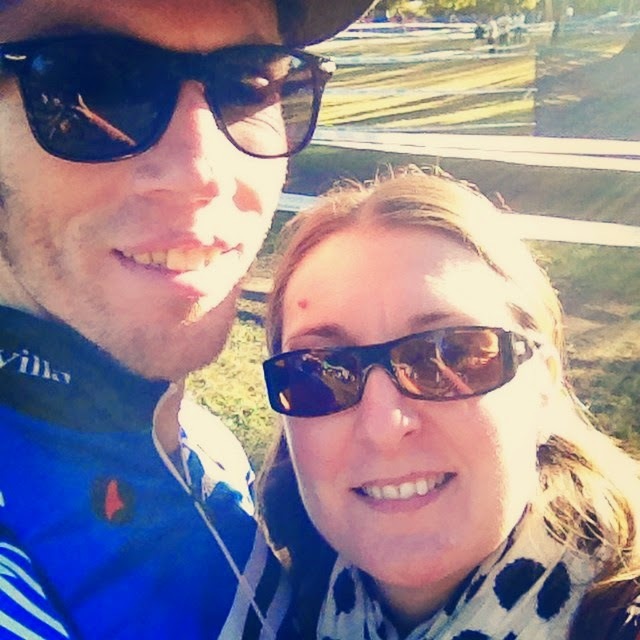 A big month of racing and obviously a big thanks to Sarah for indulging me! First up in Providence was a double weekend of racing on Saturday and Sunday. This is such a great race and hugely competitive field's in the Master's 1,2,3 on both days. I didn't have any expectations going into the weekend and was starting near to the back due to a) being out of area and b) being low on points. Rolling around a tight course with multiple flyovers etc with 120 guys is a lot of fun...I ended up mid-pack on both days. It was good to see friends that we don't see too often but also great to spend a day after racing to actually venture into Newport and do some tourist stuff. The following weekend was a weekend of being close but not close enough. 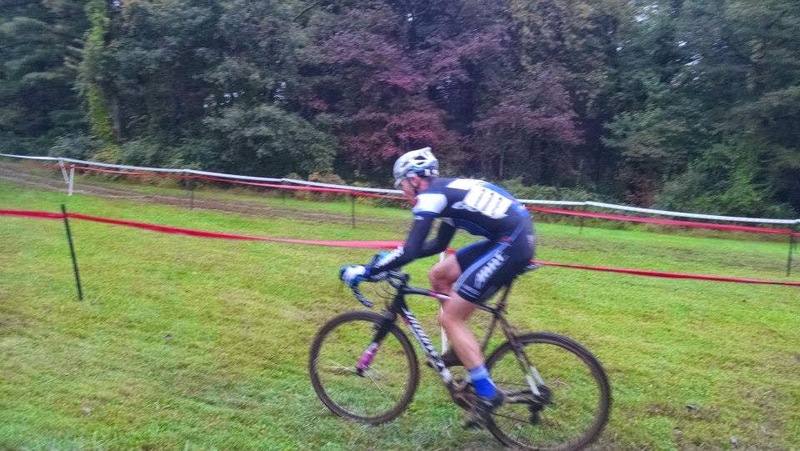 Both races at Seneca Creek and Tacchino were wet races and with Seneca in particularly being a slug fest in the mud. I had a bad start at Seneca in the Sportif Series and could never get back to 1st place so ended in 2nd. At Tacchino the following day in the Super 8 series I was started further back on the grid on the 5th row as I hadn't raced any of the series to date. Again I moved up through the field and spent a lot of energy catching the front two. By the final lap there was only two of us and I was done and rolled across the line in 2nd again. An encouraging weekend for the rest of the season to come! 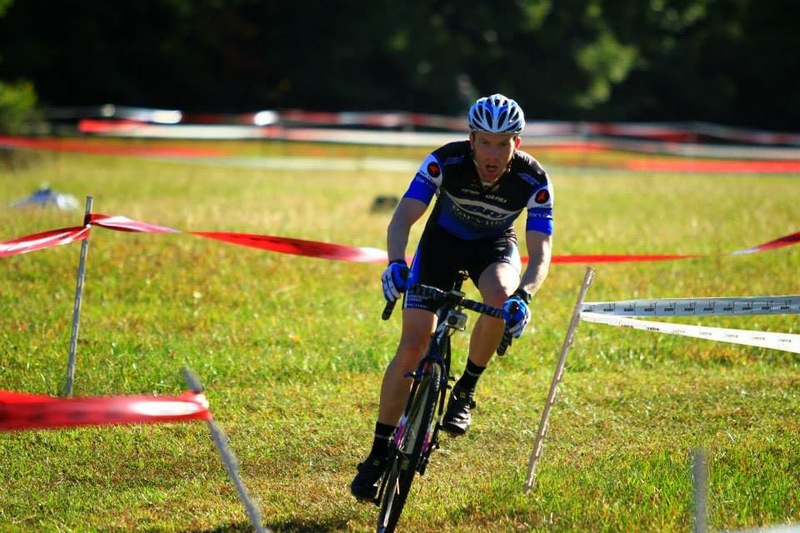 One of the biggest local races is DCCX held at the Armed Forces Retirement Home in DC. It's a great course and the weather during the week meant it was fast and dry! With a front row start after 2nd of the previous week I knew that things already looked good....no catching up to do! I had a good start and was sitting 4th as we hit the first set of stairs. DCCX is a power course that really suits me so not long after the stairs I hit the front and powered through. It was one of those days that I felt great and was really flowing around the course so much so that I was able to take the first win of the season and did so by over a minute! Bingo, the training and focus on 'cross was paying off. What I'm Drinking this Month! Ethiopia Yirgz Kochere features direct trade, zero defect from Ethiopia. Notes of Tropical fruit and citrus with a clean and crisp finish.